Comment: Want the most energy efficient replacements for double-hung 50/50 & 40/60 but also very important to have the very best available sound insulation quality. Westminster Window Replacement Companies are rated 4.51 out of 5 based on 2,793 reviews of 22 pros. 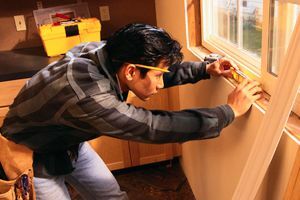 Not Looking for Windows Contractors in Westminster, MD?